The result of decades of experience and constant research in the cosmetic field and G & P Labs trichologic Cosmetics, Sens. ùs JULIET is a new cosmetic color treatment permanent. The perfect combination of nature and technology is particularly visible and appreciable moisturizing properties and handling as well as providing a high protective cosmetic action. The exclusive formula Hi Tech gets the perfect balance and synergy between Argan oil and Plant Keratin, two active principles established and widely recognized in cosmetics for their regenerating and Reconstructive properties antioxidants that blend the exclusive property of Luminescine, a revolutionary active ingredient of natural origin that can protect your hair from high-energy radiation harmful for colour cosmetics , converting it to a light source that is radiated directly from the hair itself for a color from the maximum brightness and brilliance. • Skin protection: protects the skin while coloring. The shades of blond JULIET range guarantees high lightening and treating, for maximum contrast and brightness. 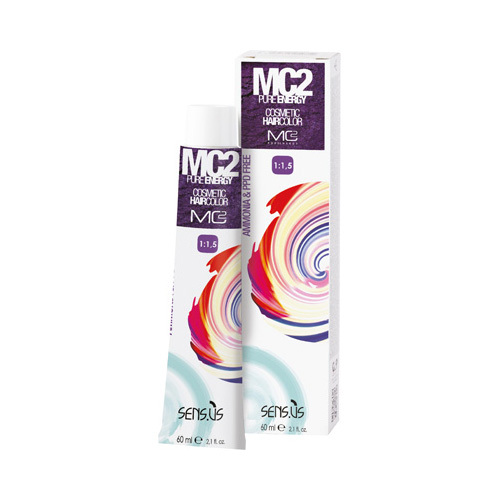 • Hair softness and beauty of 25% * amplified. * compared to previous formulations ùs permanent cosmetic color sensor. Thanks to fancy shades ignites creativity. Always ensure results true to hair and cover, with a color depth of amplified. • Perfect color equalization even on porous hair. The combination of exclusive cosmetic base combined with a careful selection of pigments has allowed us to provide access to new and higher standards ever achieved in the world of cosmetic colour permanent. • Natural range from maximum hiding power and naturally to reflection. • Guaranteed safety 100% perfect coverage and result in even the toughest conditions. directions for use: mix 1:1.5 ratio oxidizing.